names “Jack & Danny” Thanks and well done Carl! 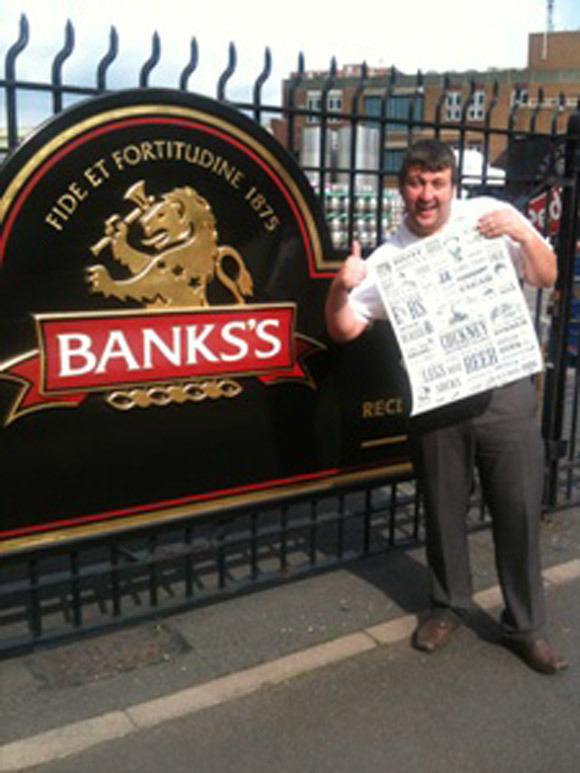 a Ltd Edition Steve Edge Cockney Rhyming Slang poster is on its way to you. well done Carl, love the names! !